Atlanta - McCarthy Group Florists, a leading retail florist since 1952 with over 25 locations in 10 states, has changed its name to FAMILY FLOWERS, reflecting that the brand is family-owned, focused on personal customer service, and distinct from corporate competitors. 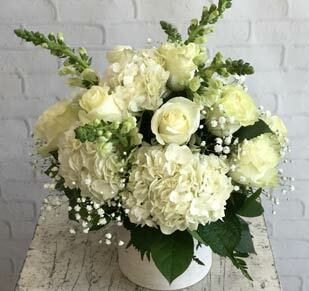 The new FAMILY FLOWERS brand and company website is now live at familyflowers.com, allowing customers to send flowers using any of the company’s family-owned flower shops. 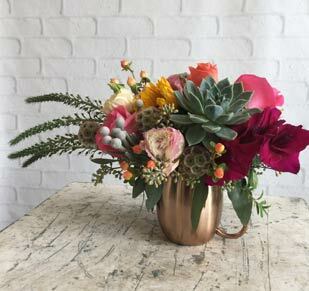 Customers can also order flowers nationwide using only the best, hand-selected florist partners. The FAMILY FLOWERS website will also showcase the company’s updated visual identity, mission, senior team bios, and more. 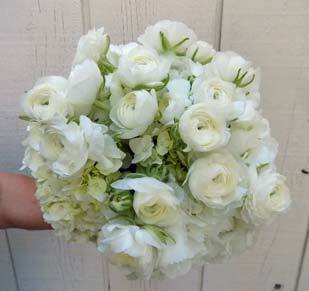 The mission of FAMILY FLOWERS is to “Deliver Love”. The FAMILY FLOWERS story began in 1952 with Bud McCarthy, who opened Bud’s Bokay Shop in Scranton, Pennsylvania. Together with his father, Ernest McCarthy, they worked as the first two generations in the FAMILY FLOWERS legacy. After buying his father’s flower shop, Brian McCarthy has grown the company with the help of his wife, Erin, to include over 25 locations in 10 states. Kevin, Meghan, and Julianna McCarthy, the latest generation of family florists, continue the FAMILY FLOWERS tradition and honor the customer-focused practices that Bud McCarthy began. 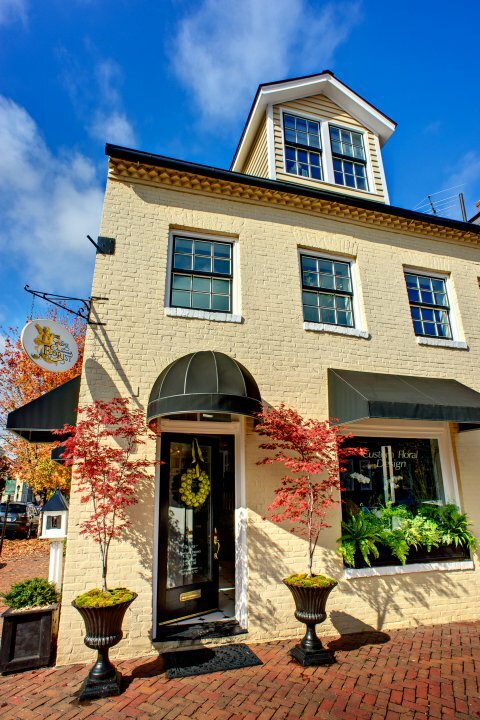 For Immediate Release: The Enchanted Florist in Alexandria, VA, one of the finest and most-celebrated flower shops in the Washington, DC area, has joined McCarthy Group Florists. For over 20 years, The Enchanted Florist and Phyllis Kennedy, former owner and General Manager, have brightened the community by creating magnificent flower designs using only the finest and freshest flowers. Ms. Kennedy will remain an integral part of The Enchanted Florist and continue to provide outstanding service and quality to clientele as its General Manager. Known for creating exceptional masterpieces and floral art, The Enchanted Florist is known for creativity, excellence in design, and high-quality blooms for everyday flowers, sympathy, weddings and events, and more. “We couldn’t be happier to work with Phyllis and the entire team at The Enchanted Florist,” said McCarthy Group Florists Family Owner and C.O.O. Kevin R. McCarthy. “Their reputation for premier and creative floral design is unparalleled and we are so excited to grow our flower family by working with such a passionate and talented staff. The merger of our family-owned company and this great team will further enhance the reputation and reach of The Enchanted Florist.” McCarthy Group Florists also operates Thompson’s - Westwood Florist in Fredericksburg, VA and Pollard’s Florist in Newport News, VA. Founded in 1952, McCarthy Group Florists is the largest family-owned florist in America with over 25 locations nationwide. For Immediate Release: Naples Flowers, a premier florist shop in Naples, Florida, has been purchased by McCarthy Group Florists. 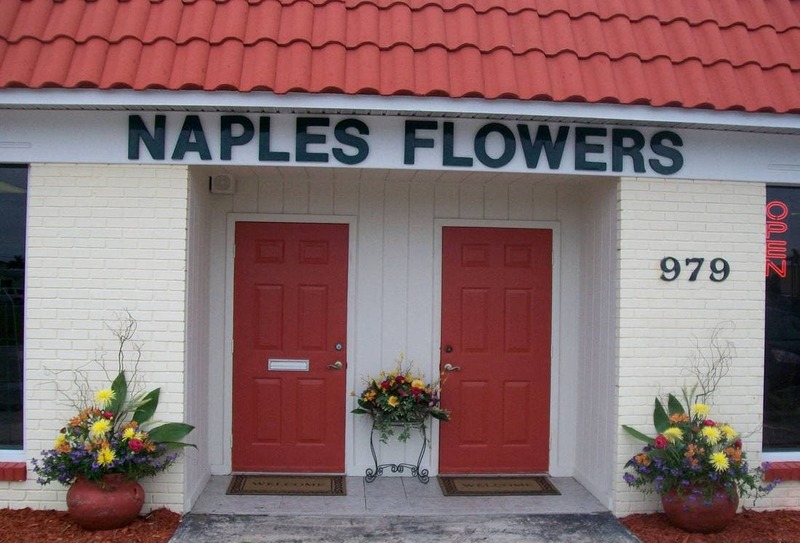 Naples Flowers has been serving the community since 1958. 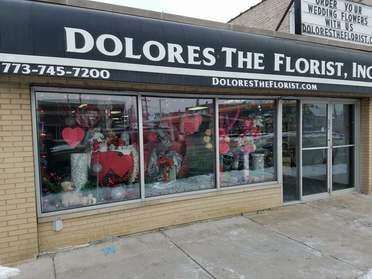 “The history and reputation of Naples Flowers is something we’re truly excited to preserve - we’re planning to add even more custom flower designs, unique luxury arrangements, and much more at this location,” said Family Owner and C.O.O. Kevin McCarthy. "We are thrilled to combine our design expertise, service, and fresh flower offerings with the Naples Flowers team in order to provide an unbeatable floral experience for our clients. Because of its proximity to our Fort Myers location, Fort Myers Florist, we’ll also be able to provide a massive local delivery area for our customers along with an unbeatable selection of farm-fresh flowers.” McCarthy Group Florists also owns Jennie’s Flowers in Tampa, Florida. Founded in 1952, McCarthy Group Florists is the largest family-owned florist in America with over 25 locations nationwide. 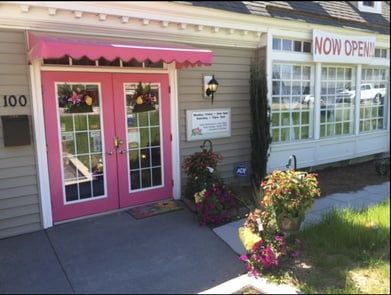 McCarthy Group Florists is pleased to announce the acquisition of North Raleigh Florist and Cary Florist in North Carolina! North Raleigh Florist and Cary Florist are premier flower shops in the Raleigh and Cary, North Carolina areas. “We are extremely excited to welcome Janice Cutler and her fantastic team to the McCarthy Group Florists Family,” said Family Owner and C.O.O. Kevin R. McCarthy. “The addition of these two premier florists to our Raleigh-area market will expand our already tremendous service and value to tens of thousands of additional customers. 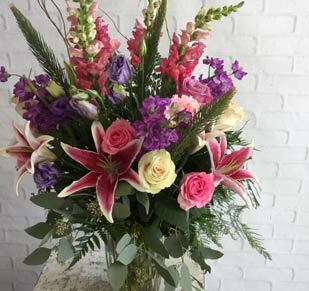 We look forward to continuing to provide clients with outstanding service and superior value.” McCarthy Group Florists owns and operates 4 stores in the Raleigh area, including Fallon’s Flowers, Fallon’s Flowers North, North Raleigh Florist, and Cary Florist serving Raleigh, Durham, Cary, RTP, and more. Founded in 1952, McCarthy Group Florists is the largest family-owned florist in America, with over 20 locations in 12 states serving millions of satisfied customers.